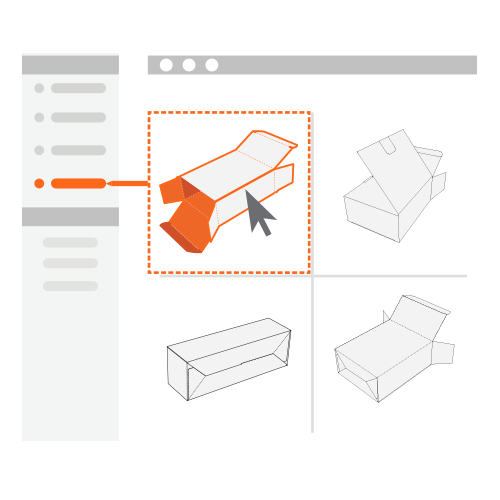 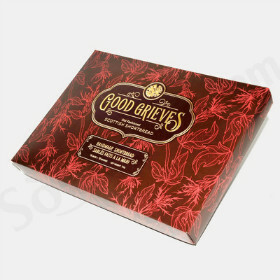 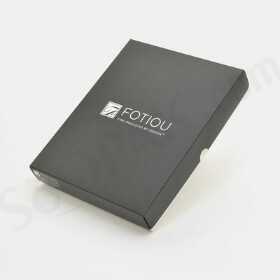 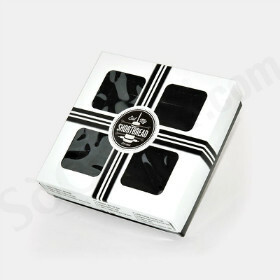 When it comes to choosing a packaging solution for gift items, appearance counts. 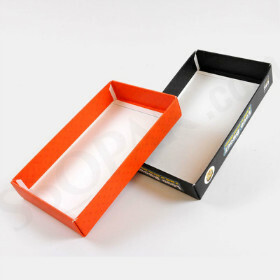 When you opt to package your gift items in these double wall lid and tray boxes, you can be assured of the highest quality. 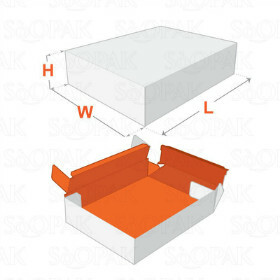 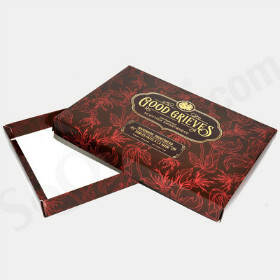 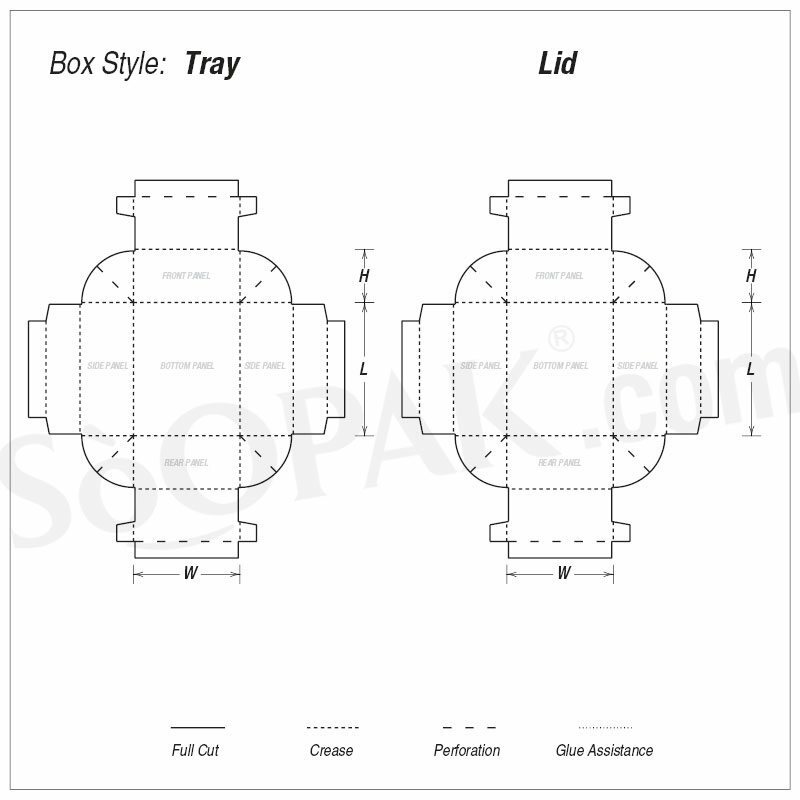 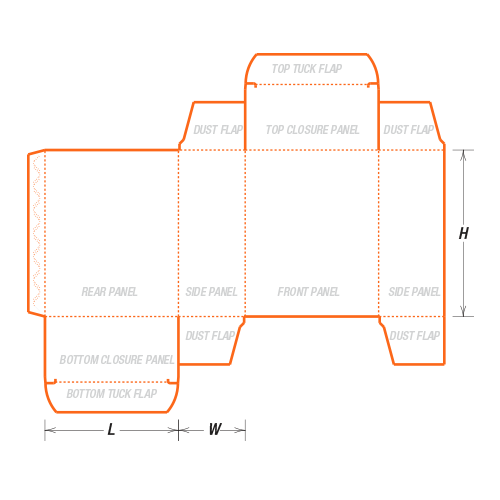 Featuring a distinctive connected lid, these double wall lid and tray cartons ensure that your products are completely safe and displayed in a beautiful manner. 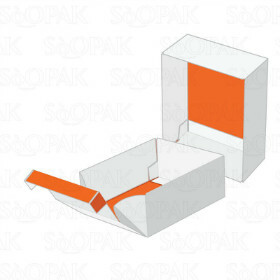 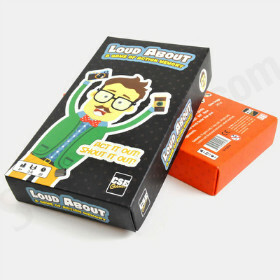 These cartons are typically assembled by hand. 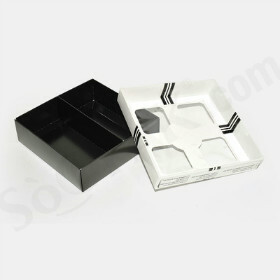 These double wall lid and tray boxes are typically ideal for use with delicate or heavy gifts. 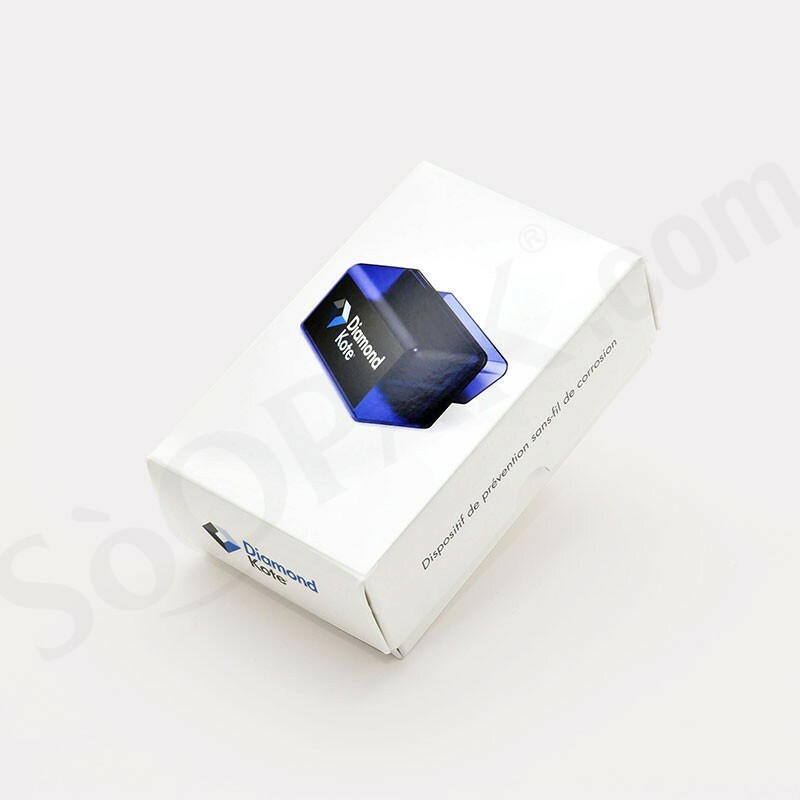 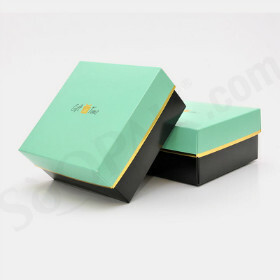 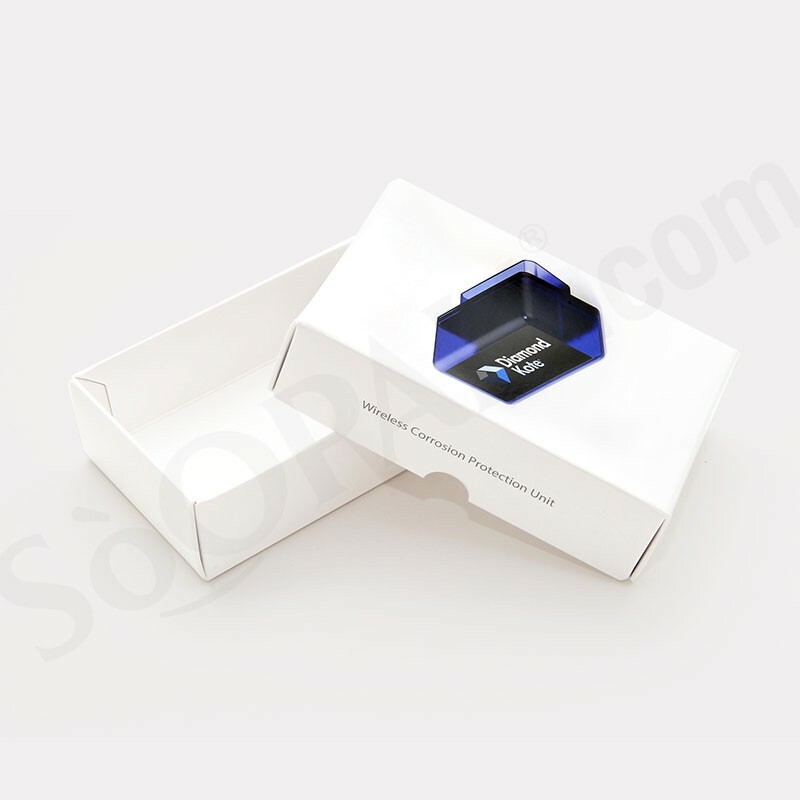 With their double wall design, these boxes are able to securely hold your items.